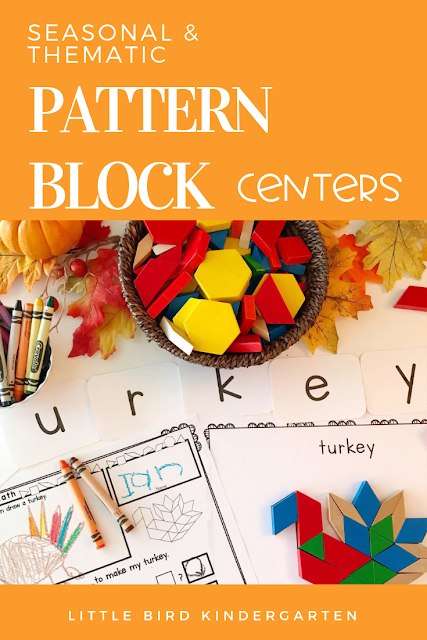 Our Thanksgiving Uncovered is a large resource with LOTs of activities! 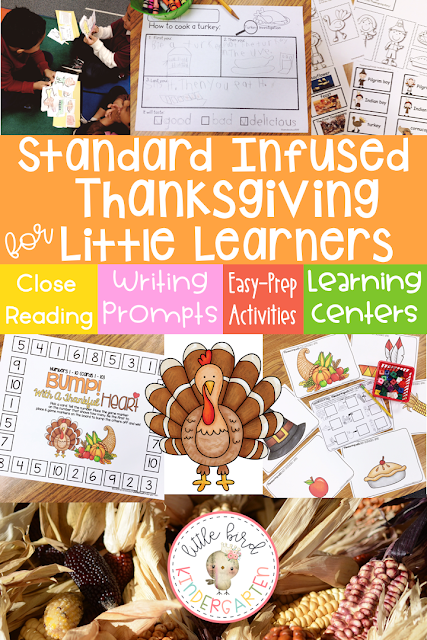 Close reading, many writing prompts, story of Thanksgiving retelling story sticks, games, centers and more! 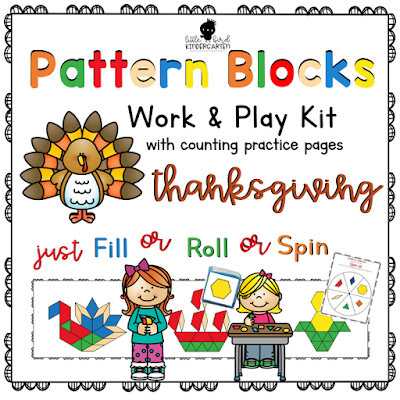 This is the perfect resource for teaching all about Thanksgiving. 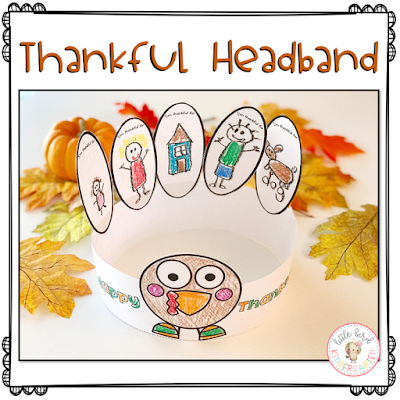 Our Thankful Headband is fun and meaningful little craft for your kids to make for Thanksgiving! They draw what they are thankful for on the feathers, color and decorate the headband, then attach to make their thankful headband! I love how proud they are of their headbands, and what a great conversation piece to take home and get their families involved with taking an attitude of gratitude! 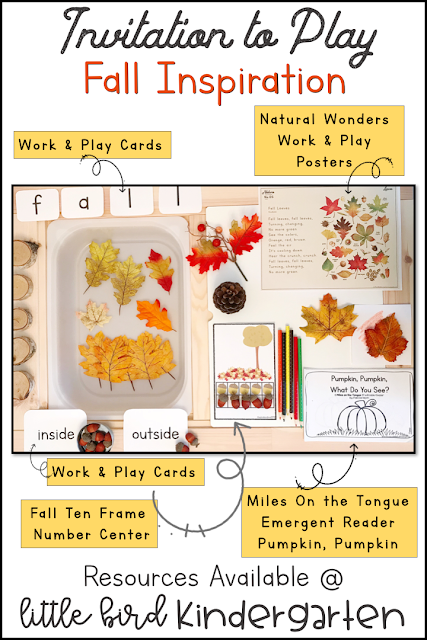 I love to create invitations to play for little learners. It inspires curiosity, engagement and wonder to gather interesting items and place them in and inviting arrangement for littles to discover, play, work, and learn. I love how quiet and thoughtful they are at these stations. You can almost see their little wheels turning in their head. 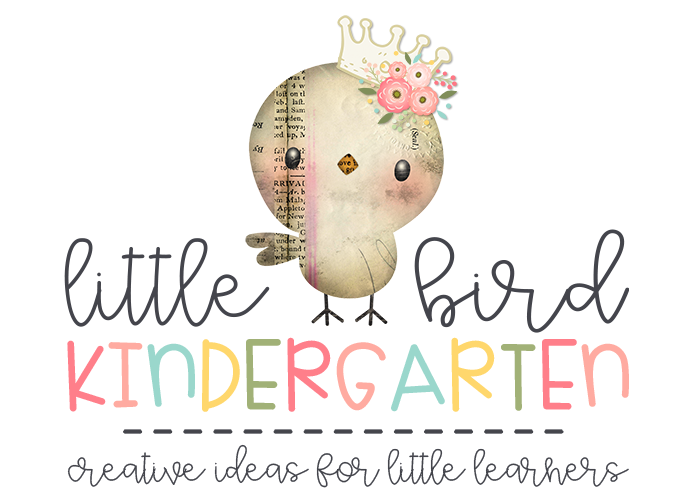 This little inspiration page has several resources, so the photo is not linked, but I'll add links to all of the resources below the picture. Products without links are coming soon! I just love this so much. The o w l letters are from our Work and Play Cards Letters Kit. Want to read more about Close Reading? Click here! OR Here! morning work tub. 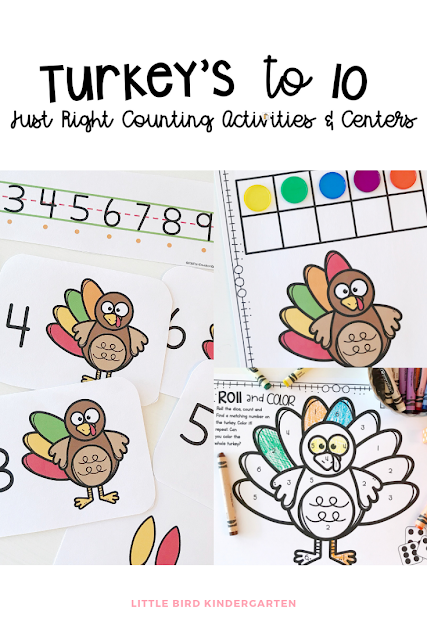 Our Turkeys to 10 Just Right Activities & Centers are so much fun! Simple to prep and easy for kids to play independently, with partners or in small groups. They're just right! 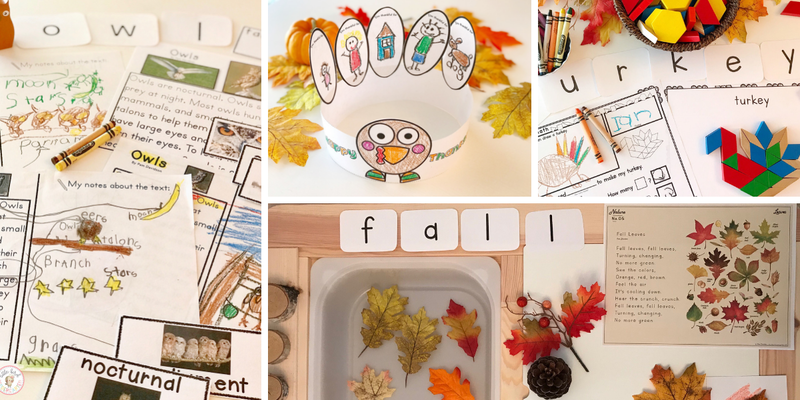 I hope this resource round up is helpful and gives you some ideas for fall!